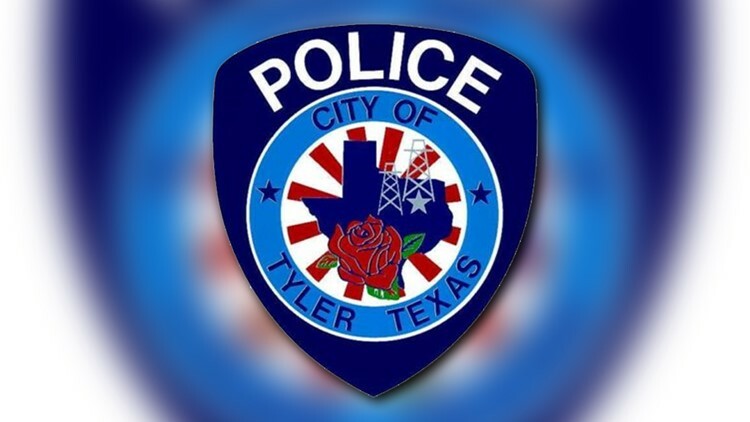 The Tyler Police Department will be stepping up traffic enforcement at specific high crash areas this Holiday Season. According to a press release, a State Grant will provide funding to the department to help enforce traffic laws to reduce the number of crashes in areas of Tyler. The program has proven effective by helping reduce the number of crashes by having visible patrol units. It is the intent of the enforcement program to act as a deterrent, persuading people to avoid speeding, running red lights, texting, driving while intoxicated because they know that police officers are on the look-out.